Following the only one night showing in over 500 theatres of ‘CAN U FEEL IT,’ the UMF Experience movie on March 22, UMF now launches UMF TV—the 365 UMF Experience. UMF TV is a YouTube channel dedicated to bringing you the best online video experience from the world’s premiere electronic music festival. 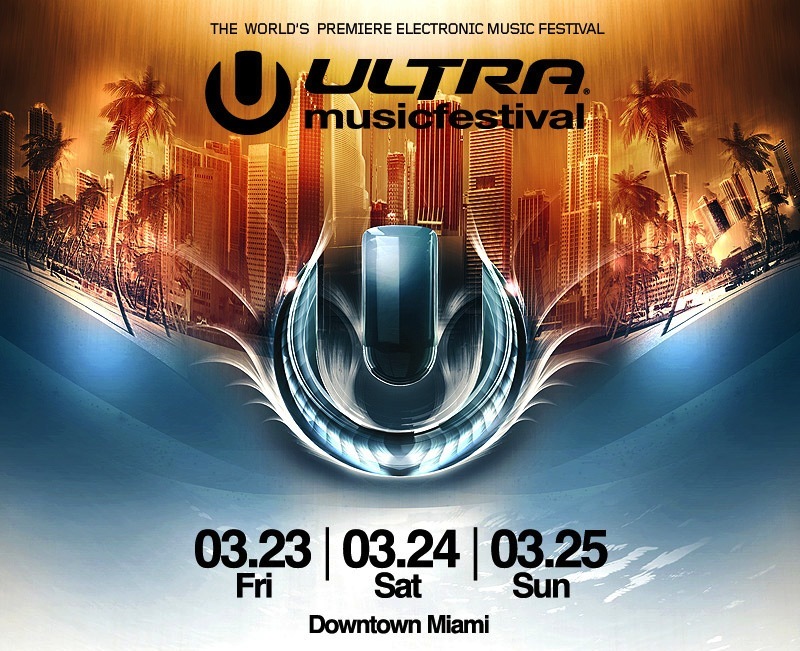 It’s a 365 UMF experience with livestreams, post event movies, artist specials, documentaries and more.